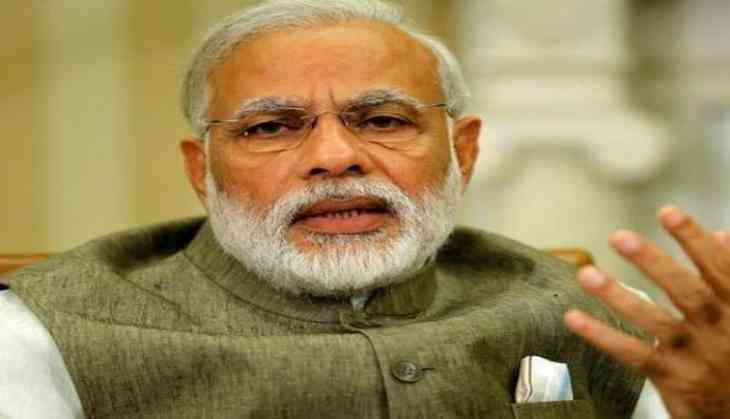 The Union Cabinet chaired by Prime Minister Narendra Modi on Wednesday gave an approval to the declaration of Scheduled Areas in Rajasthan under Fifth Schedule to the Constitution of India by rescinding the Constitution Order (C.O.) and promulgation of a new Constitution Order. The promulgation of new C.O. will ensure that the Scheduled Tribes (ST) of Rajasthan will get benefits of protective measures available under the Fifth Schedule to the Constitution of India. The Rajasthan Government has requested for extension of Scheduled Areas in the State of Rajasthan due to re­organization and creation of new districts and changes in the population of ST as per 2011 Census. The ST residing in Banswara, Dungarpur, Pratapgarh, and partial areas of Udaipur, Rajsamand, Chittorgarh, Pali and Sirohi districts will be benefitted. No additional funds are required as to be expended on account of the declaration of scheduled areas. This will be a part of Tribal Sub-Scheme within existing schemes of Central and State Government for more focused attention in Scheduled Areas for effecting speedy development.